Performance: The NVIDIA® Quadro® CX is the accelerator for Adobe® Creative Suite® 4—giving creative professionals the performance, tools, and reliability they need to maximize their creativity. 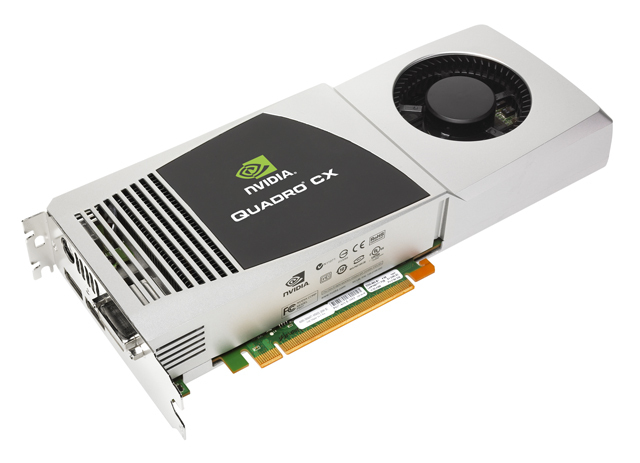 Quadro CX enables H.264 video encoding at lightning-fast speeds with NVIDIA CUDA™ technology and accelerates rendering time for advanced effects. Length 9.92", Width 3.82", Height 16.5"